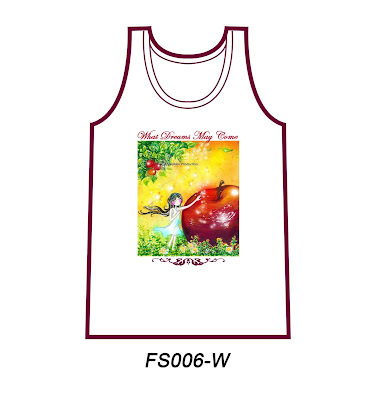 Here attached the design u wan on the tank top for ur reference! If u feel comfortable with it just email ur T-shirt size and mailing address to annie_coral@hotmail.com. Note: The items will be sent out asap once payment is received.